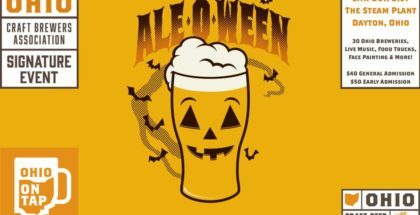 The Ohio Craft Brewers Association’s second annual Ale-O-Ween beer festival descended upon Dayton this past Saturday evening, October 20. To set the mood, Mother Nature made sure it was a dark and stormy night, and while that caused more than a few problems for the breweries set up outside as the evening wore on and the weather worsened, the event was still a resounding success. Devil Wind Ein Prosit Festbier. 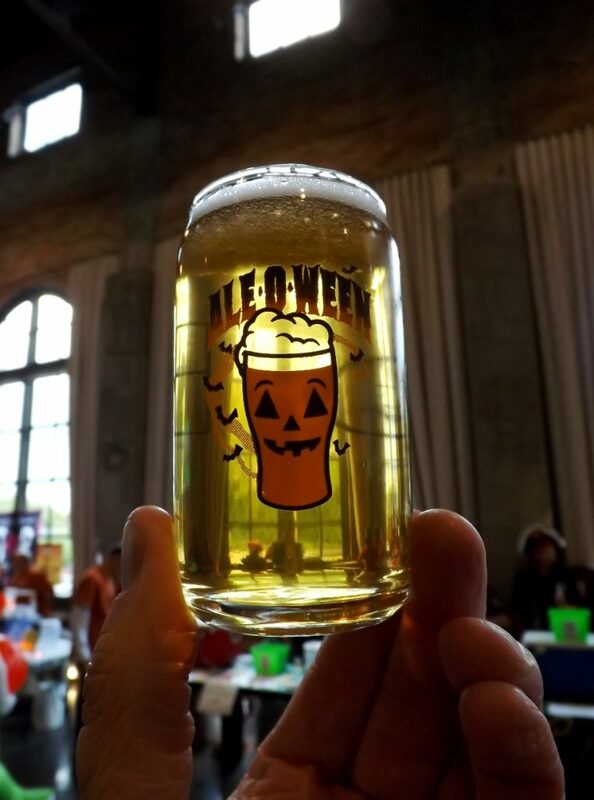 Ale-O-Ween was held for the second straight year at The Steam Plant, a building that once provided steam heat for the city’s downtown offices and was renovated just in time for last year’s inaugural celebration of spooky brews. 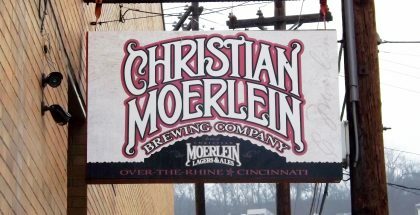 41 Ohio craft breweries (up from 30 last year) setup in the industrial chic space with warm, glazed bricks and exposed pipework, including quite a few producers from Dayton’s own growing scene. They weren’t the only area brewery pouring a squash-y alternative to pumpkin beer. Fifth Street Brewpub had their Better than #PSL Squash Saison on hand as well. Pumpkin lovers had plenty of their own options though, including Fat Head’s Spooky Tooth and Lock 27 Pumpkin Pi. 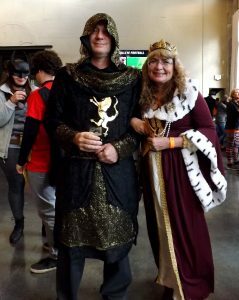 Brewers had plenty more to offer Ale-O-Ween guests than gourds, and beers of all styles abounded, including some excellent sours. Newcomers Branch & Bone Artisan Ales poured their eye-catching purple Violent Perception, a ginger, lime, and pea blossom Berliner Weisse. 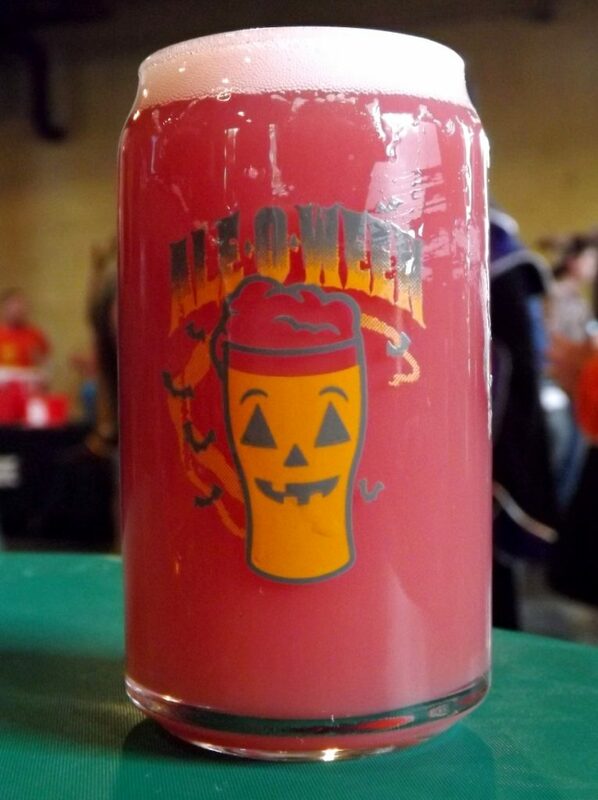 This fascinating sour wheat ale has notes of dill, beet, and earth underlying the fruity acidity, and was perhaps the most visually arresting brew at Ale-O-Ween. Streetside Brewing brought their amusingly-named plum sour Goseface Killah, a creamy, hazy purple treat with elevated coriander that layered a coconut-like note onto the subtly tart base. Columbus brewers Pretentious Barrel House, who just celebrated their one year anniversary, were on hand pouring four sour options (the brewery specializes in sours exclusively). While their three fruited options were intriguing, the best of the bunch was their unfruited Proficient Saison, with restrained acidity and some rustic phenolics. 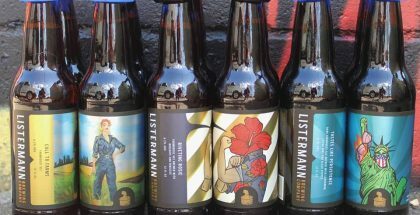 Pretentious bottles have recently shown up on Dayton shelves, and local drinkers should be seeking out these thoughtful beers. 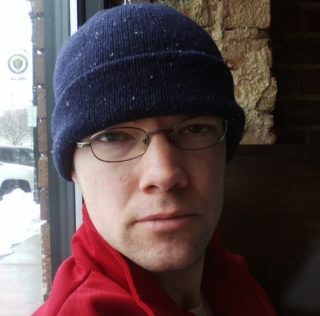 “We love Dayton!” says Pretentious founder Joshua Martinez. 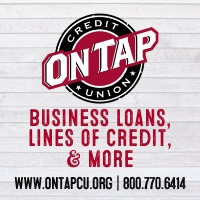 “We had such a warm reception from Dayton when we started distributing that we actually focused our efforts there rather than hitting Cincinnati or Cleveland.” That should be music to any Daytonian’s ears. Hopheads were treated to fabulous options like Fat Heads Head Hunter IPA, Branch & Bone Spectral Alphabet IPA, Mother Stewart’s Wet Hop Pale Ale, North High Mr. Fahrenheit NEIPA, and Yellow Springs Brewery Little House of Haze Pale Ale, among many others. 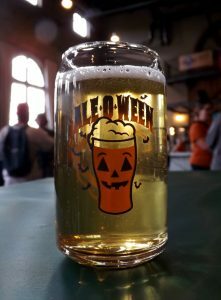 While big, aggressive beers tend to grab the spotlight at festivals, attentive Ale-O-Ween drinkers had the chance to try a few award-winning beers of the more sessionable variety. 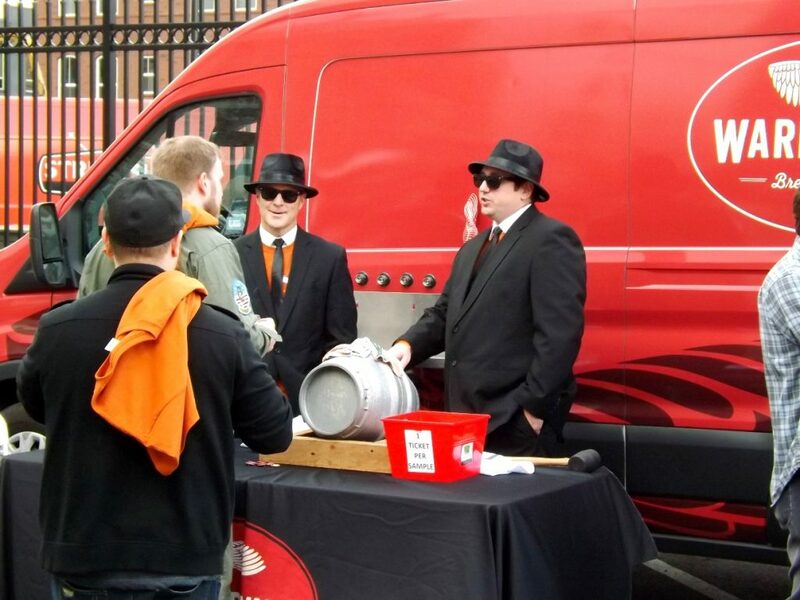 Cincinnati’s Fretboard Brewing were on hand with their Vlad Pilsner, which recently won Silver at the World Beer Cup. Cincinnati heavyweights MadTree poured their Happy Amber, which won Gold at last month’s Great American Beer Festival in the ESB category. There’s a lot of debate these days about whether medals really matter, but knowing this ubiquitous Ohio beer had been so recognized allowed me to come to it with new eyes, and it really is a delightful drink. Of course, a few high alcohol behemoths definitely deserved their hype. Dayton’s Eudora Brewing were able to attend despite being in the middle of a move to a new location, and their Cheval Magique Belgian Golden Strong Ale was a delight. Dayton Beer Company’s Beast of Tadmor Village, a Doppelbock aged in bourbon barrels, hit like a jack o’ lantern to the face but then slipped down smooth. Great Lakes Brewing treated visitors to their 30th Anniversary Imperial Oyster Stout, which might never be brewed again. 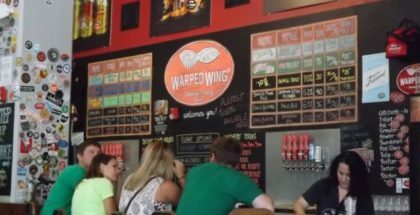 Costumed beer fans who stopped by the booth of Dayton stalwarts Warped Wing had the chance to try Grape Creek Must, a barleywine aged for 18 months in Cabernet Sauvignon barrels. It was a heavenly beer for such a devilish night. Food trucks made sure drinkers had plenty of comfort food to soak up the beer, including The Drunken Waffle, an outfit that makes waffle sandwiches using local craft beer in the batter in place of milk. Surf rockers Team Void and The Ampfibians kept the creepy chords rocking through the event hall all night, and Tarot card reading were offered by Marta Mari. My wife was eager to hear her Tarot from the beer-sipping reader, so I wandered off to get a drink while she waited in line. When I returned with a glass of water, she quipped, “Oh, I didn’t know Miller was pouring tonight.” Sorry, folks, she’s taken. 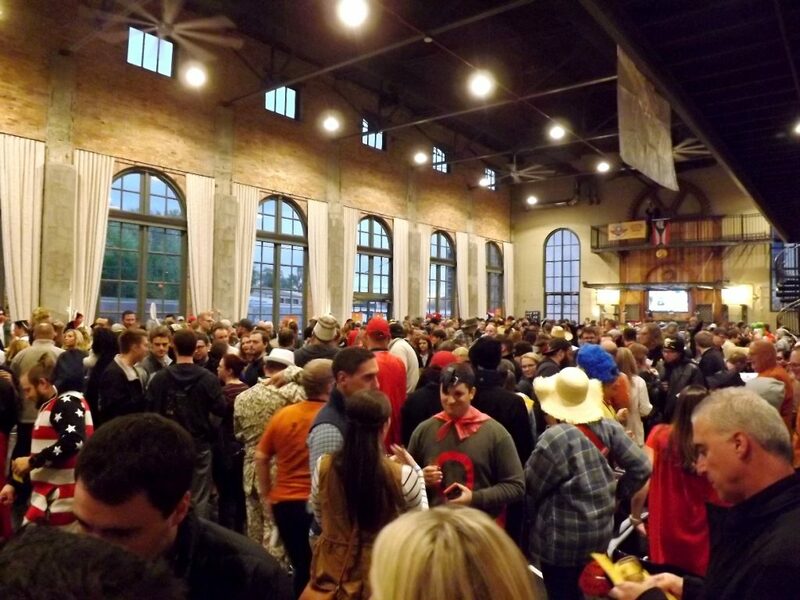 The Steam Plant got crowded by the end of the night (a situation exacerbated by the weather effectively shutting down the outdoor area), with costumed revelers bumping shoulders from wall to wall, but the lines at the brewery booths moved remarkably smoothly all evening. This is a slick, smartly run event in a beautiful setting, and one of my favorite beer festivals of the year. 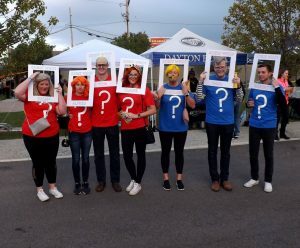 While organizers will certainly hope Mother Nature brings a friendlier costume next year, it was hard not to smile as we stepped outside at the end of the night into a brisk wind blowing dried leaves down the streets. It was the perfect close to a haunting evening at Ale-O-Ween.